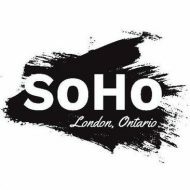 Come join ReForest London in greening the SoHo community by planting 200 trees on residential property on Sunday September 18th from 12:30-3:30pm! We are looking for volunteers to help deliver trees to local homeowners, you can plant a legacy of leafy trees in low tree canopy neighbourhoods, improving the health of residents, increasing property values, creating safer and more walkable streets. Help make London greener one tree at a time! 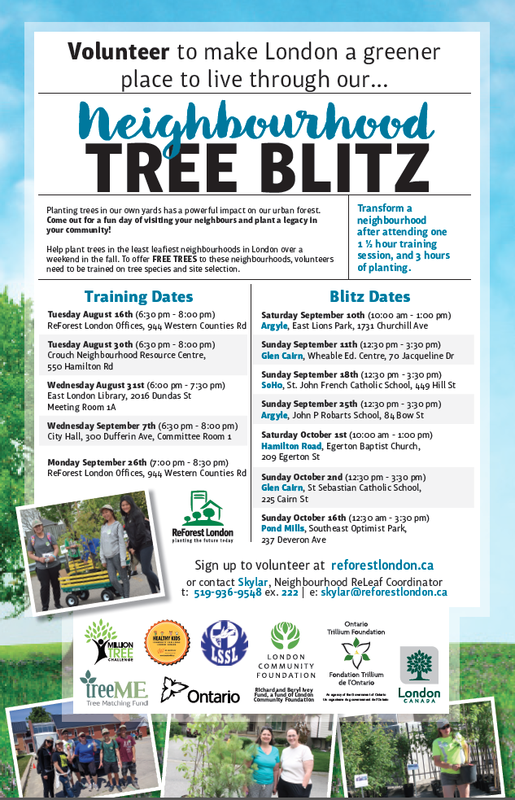 Or if you just want to pick up a tree visit our event headquarters – St. John French Immersion Catholic School at 449 Hill St. between 1:00-3:30 pm on Sunday September 18th. Visit our website here for more details.